This is my first watch face for the Pebble smart watch, and I called it Zoom1. Depending on current time, zooms in on an the minutes hand (well, to be precise, it’s actually panning). 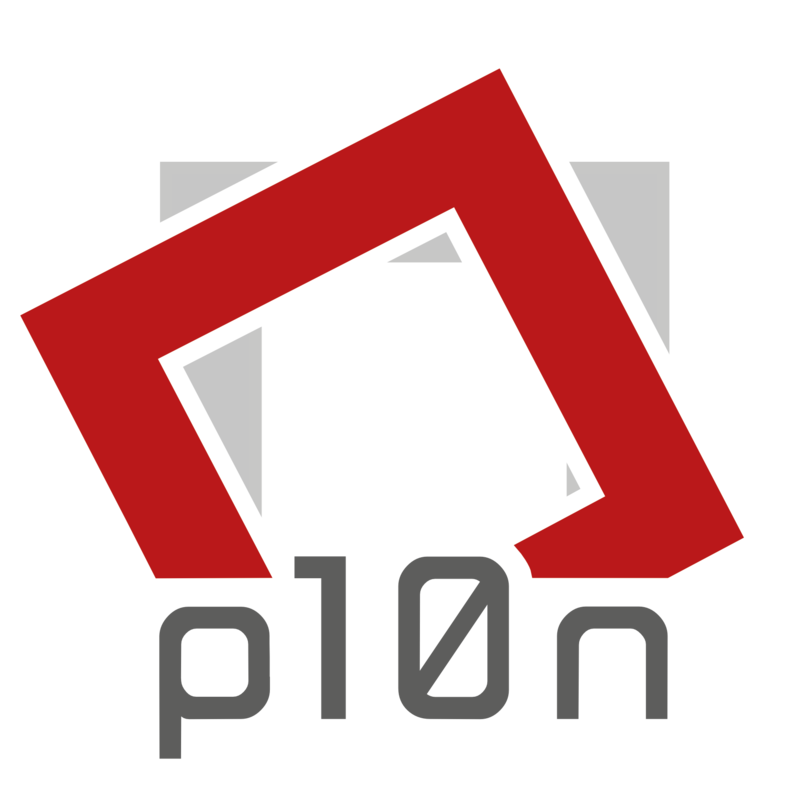 I always appreciate some feedback — just drop me a message to p@p10n.net, or vote and comment at mypebblefaces. 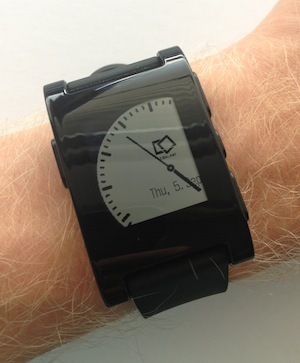 and is among the first 10 in Best of Pebble October 2013 (and the best-placed pure-watchface app)! * You are not purchasing real goods here, but you are sending the respective amounts of money to me. The items to choose from are humorous, symbolic indications of what's needed for good coding: Creativity and inspiration, endurance for programming, and sometimes an unexpected lot of patience for testing and debugging.